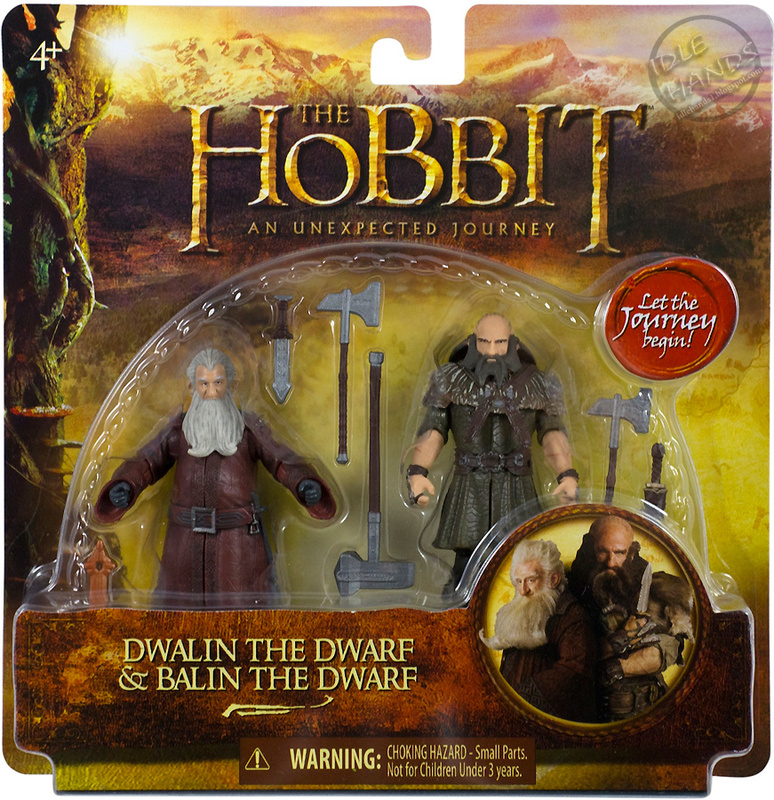 Join Bilbo and four members of the Company of Dwarves from The Hobbit: An Unexpected Journey with this special box set for the avid collector. 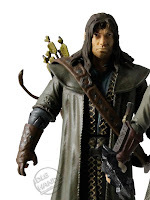 Each 3.75” scale figure features up to 12 points of articulation and replicates the facial features and clothing of the character in painstaking detail. 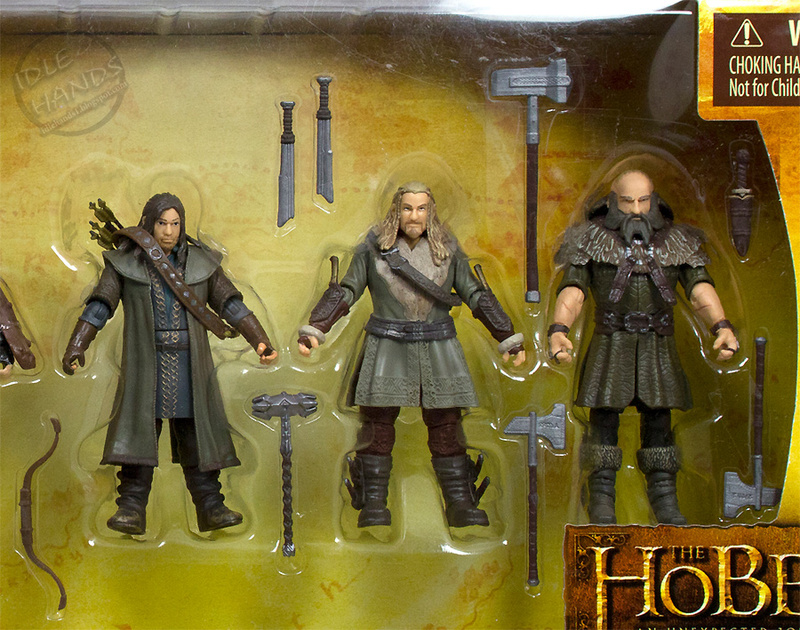 Also includes 3-5 weapons/accessories for each figure for posing and battling action. 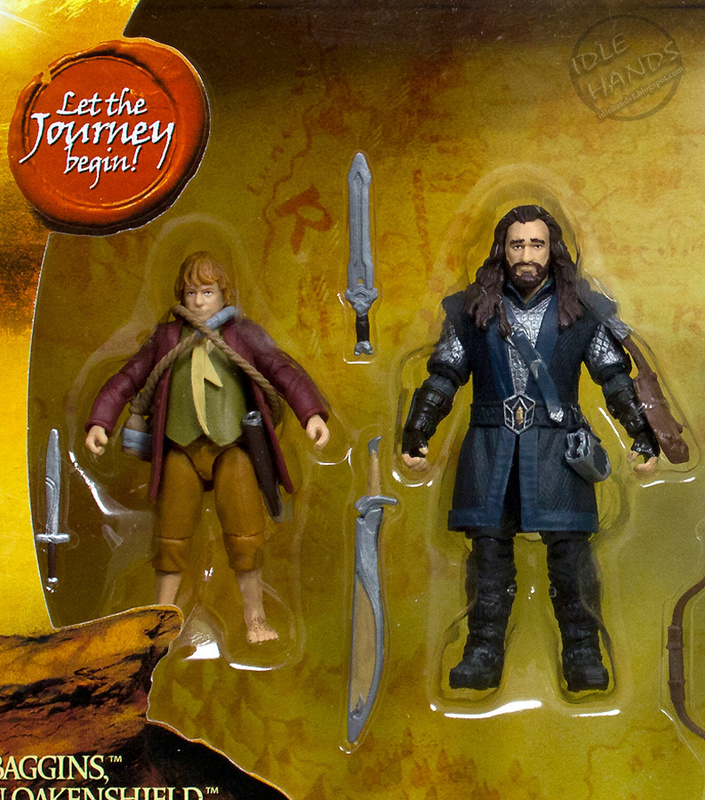 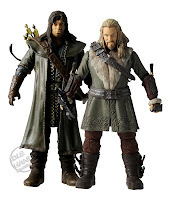 These pairings of 3.75" scale action figures feature key characters in The Hobbit: An Unexpected Journey. 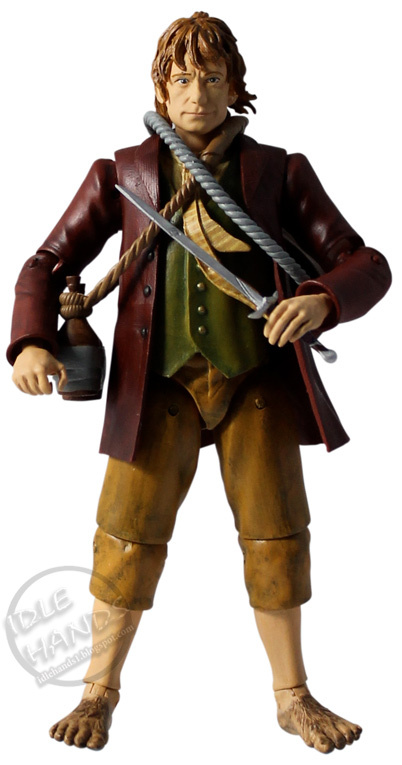 Each figure contains up to 12 points of articulation and replicates the facial features and clothing of the character in painstaking detail. 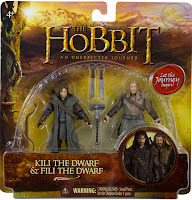 Also includes weapons and accessories for each figure. 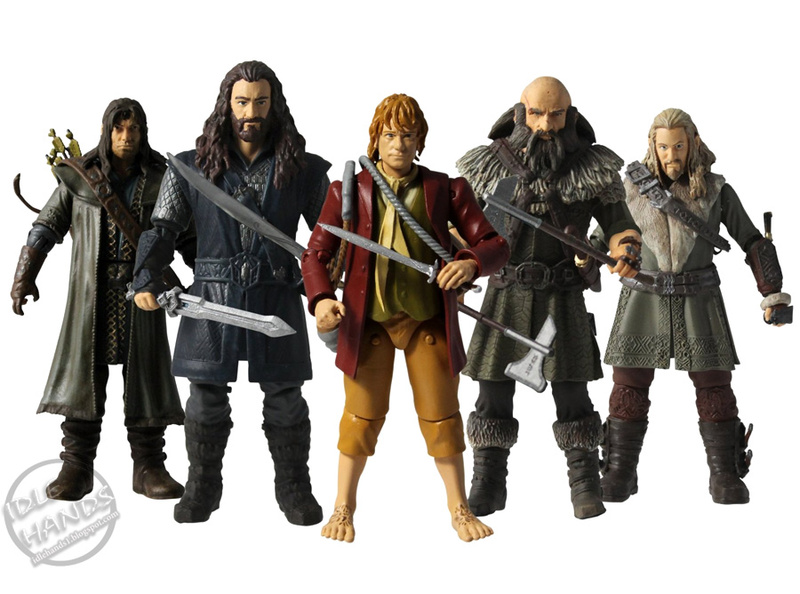 Choose from 3 styles: Bilbo & Gollum, Balin & Dwalin, or Kili & Fili. 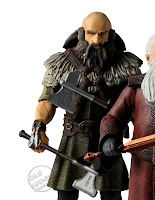 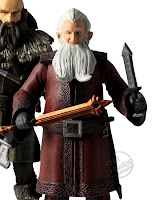 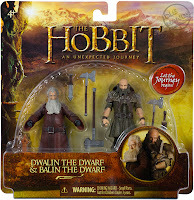 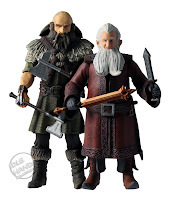 NOTE: Balin is available EXCLUSIVELY in this item in Series 1 of the 3.75” scale collection. 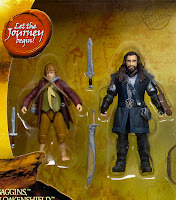 Available in both 3.75" and 6” scale, The Bridge Direct’s Bilbo Baggins action figures feature authentic details and styling that capture the title character from The Hobbit: An Unexpected Journey. 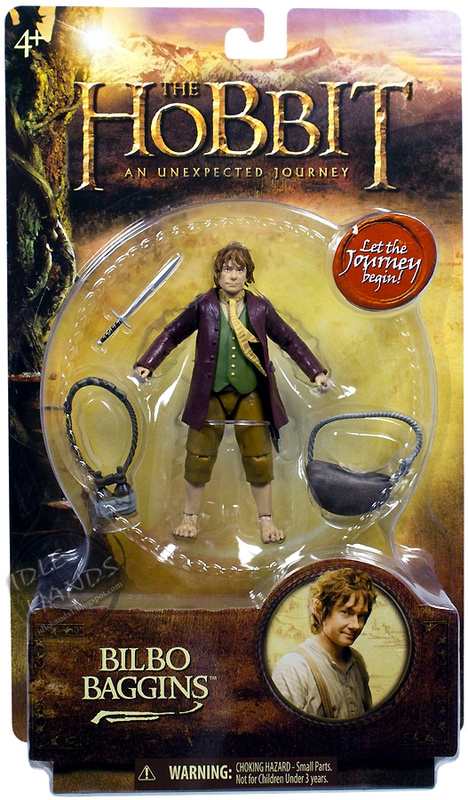 Bilbo figures include Sting, scabbard, travel pack and canteen accessories. 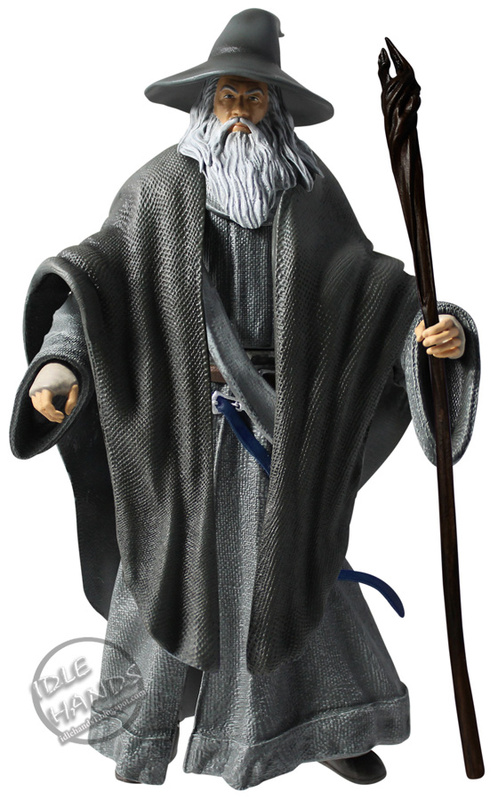 Available in both 3.75" and 6” scale, The Bridge Direct’s Gandalf the Grey action figures feature authentic details and styling that capture the wise Wizard from The Hobbit: An Unexpected Journey and The Lord of the Rings films. 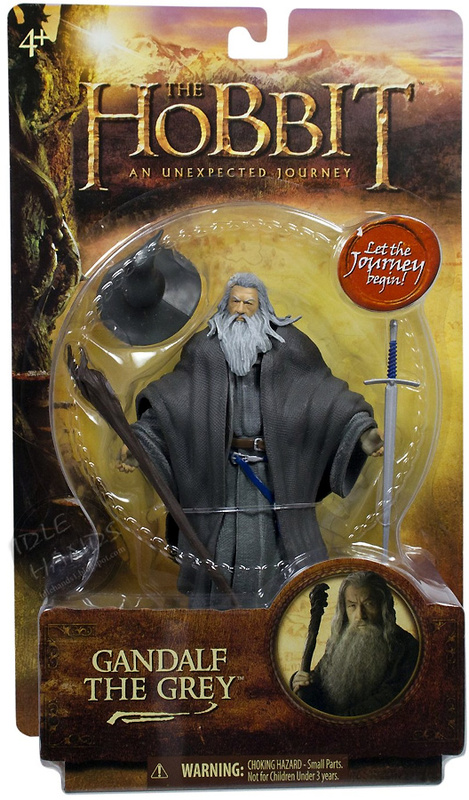 Each Gandalf figure includes sword, scabbard, staff and hat accessories. 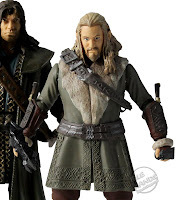 Available in both 3.75" and 6” scale, The Bridge Direct’s Thorin Oakenshield action figures feature authentic details and styling that capture the lead Dwarf from The Hobbit: An Unexpected Journey. 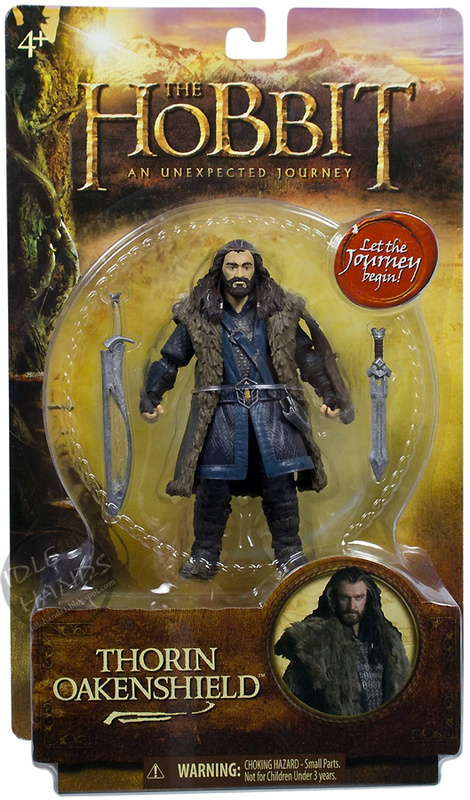 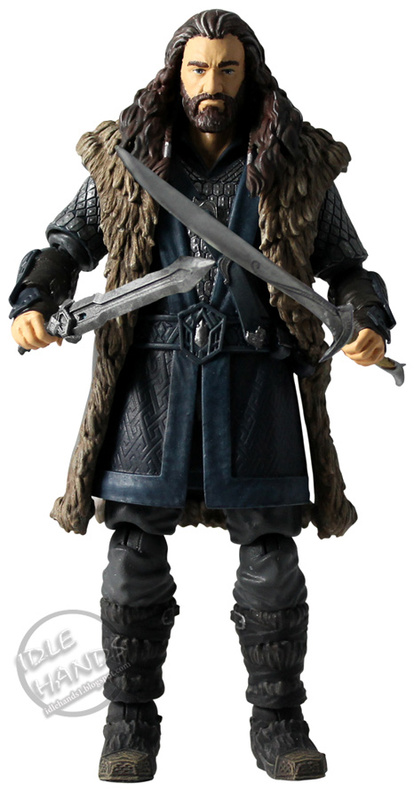 Each Thorin figure includes 2 swords with sheaths, and arm guard accessories. 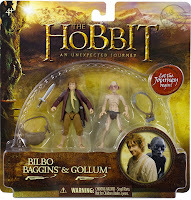 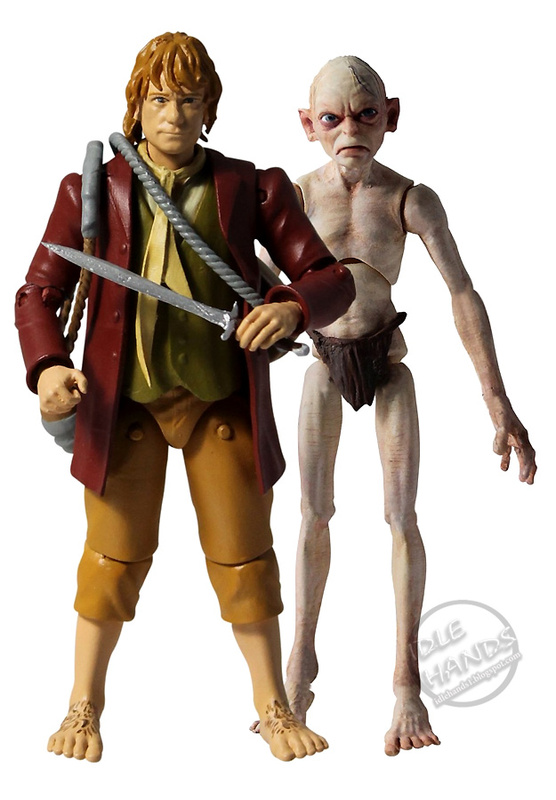 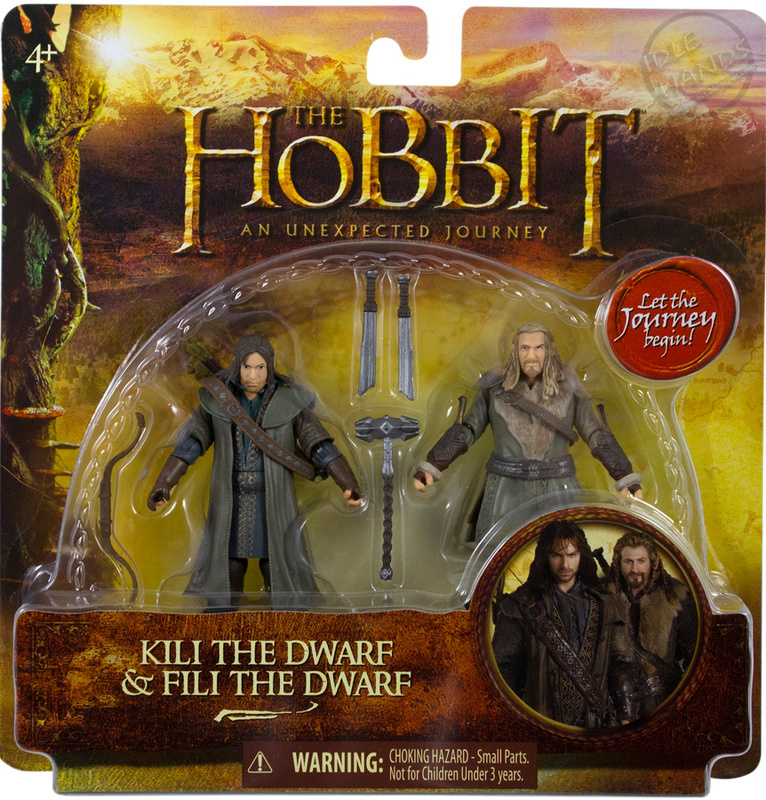 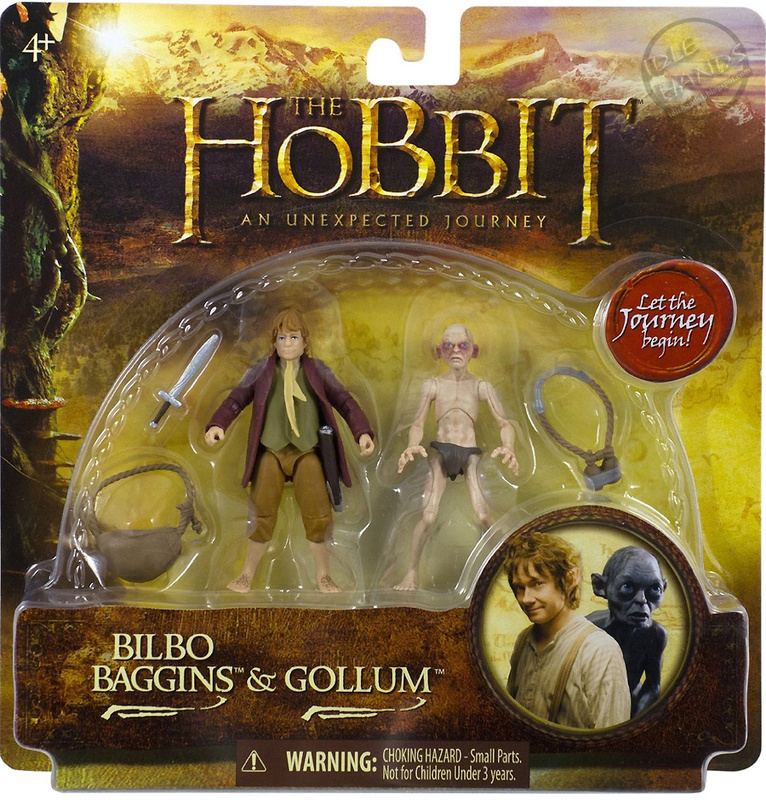 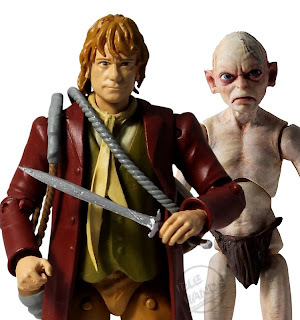 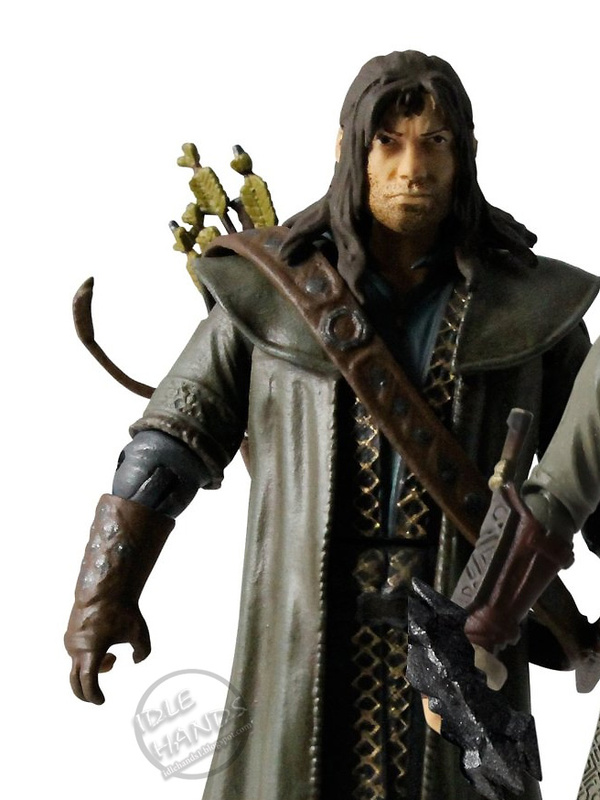 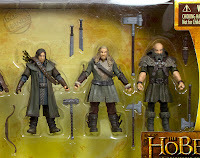 Hit the highlighted titles to pre-order your Hobbit figures today!